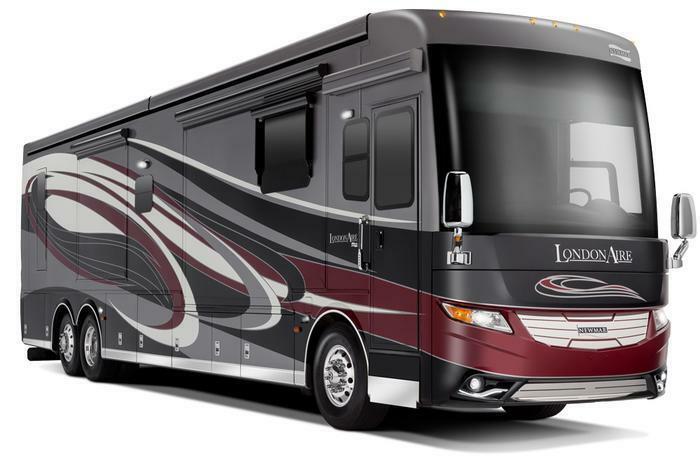 Newmar Corporation is recalling four model year 2018 London Aire, King Aire and Essex motorhomes built on Spartan Motors chassis and equipped with Cummins ISX 15L engines. Thee engines have a fuel pump whose drive gear could possibly slip on its drive shaft, causing a fuel pump function loss, resulting in an engine stall and increasing the risk of a crash. Spartan will notify the vehicle owners, and Cummins dealers will replace the fuel pumps, free of charge. The recall is expected to begin August 28, 2017. Owners may contact Cummins customer service at 1-800-286-6467, Spartan customer service at 1-800-543-5008 or Newmar customer service at 1-800-731-8300. Newmar's number for this recall is 17015.